Central Information Commissioner, Prof. Madabhushi Sridhar, stated that the Commission requires the Lieutenant Governor’s Office, under Section 19(8) (a) to inform and explain whether it wants to be a ‘public authority’ under RTI within 30 days. Prof Sridhar had earlier held that the Correspondence between Executive Head and a Political Leader regarding appointment of Chief Minister is not privileged correspondence as per any provision of the RTI Act or Constitution of India. It is not information given in fiduciary relationship. Assuming again for a moment that disclosure of such information would cause harm to ‘protected interest’, Section 8(2) comes to the aid of disclosure. Against this order the office of LG, New Delhi preferred an appeal to the Delhi High Court, which granted stay in that matter while holding that the question ‘whether L.G Office is a public authority or not’ is under consideration before the Supreme Court of India in SLP(C) No. 33124/2011 [PIO Vs Manoj Parrikar and Ors.] and also in view of Article 163(3) of the Constitution. In response to the Commission’s question whether the public authority would respond to the other RTI appeals before the Commission, the CPIO stated that he was ready to furnish information to various RTI applications to the extent feasible by them. He has also expressed their difficulty in handling nearly 500 representations per day from the public in addition to another 25 RTI applications per day. 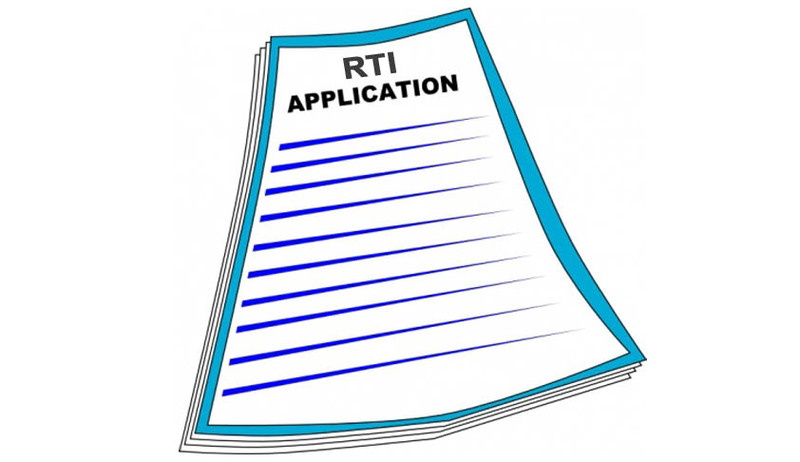 Generally most of the RTI applications received by the LG office are transferred to concerned departments of the Delhi Government, under intimation to the appellant and these departments would directly reply to the appellants. It is not possible for the LG office to keep track of all the transferred RTI applications. The Commission and even this respondent public authority, has no doubt in their character, that it is a public authority, as per the text of the Sec 2 (h) of the RTI Act. The Commission noted that the office of LG, being a constitutional authority, should be a ‘public authority’. The Commission also found the officers as responsible and responsive in most of the cases, in both answering RTI questions and complying with the orders of First Appellate Authority and the Information Commission. They never raised the claim that the office of LG was not a public authority under RTI Act, 2005, until recently when they obtained a stay order from the Delhi High Court. The Commission found that the office was responding to the RTI requests without protesting so far and also stated that it would answer in future also. The office should have chosen to invoke the provisions of RTI Act empowering them not to answer and taken the issue on such points to the Higher Courts for clarification. But taking a U turn to say they are not public authority is whimsical and arbitrary intended only to deny information about certain questions and to certain people, the Commission said. Honouring the order of Delhi High Court, the Commission did not proceed with such appeals where the appellants sought copies of communication with LG on formation of Government. However the Commission sought to know whether the LG office would like to be a ‘public authority’ under RTI and what is the stand of the political executive, i.e., the cabinet of Delhi state on this aspect.